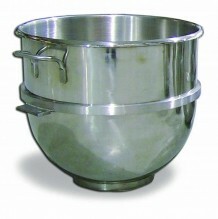 Add extra mixer bowls to your mixing equipment to increase productivity, and to decrease the reliance on only one commercial mixing bowl! 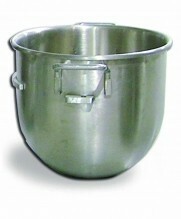 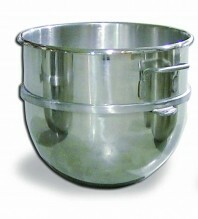 Mixing bowls in 20QT, 30QT, 60QT, 80QT, and 140QT capacities! 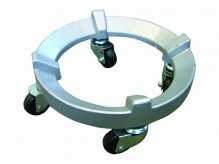 Mixer bowl dolly for easily transporting heavy bowl capacities! 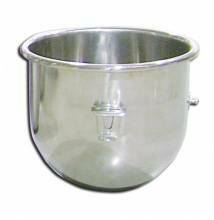 Stainless steel bowls available for Hobart mixers!